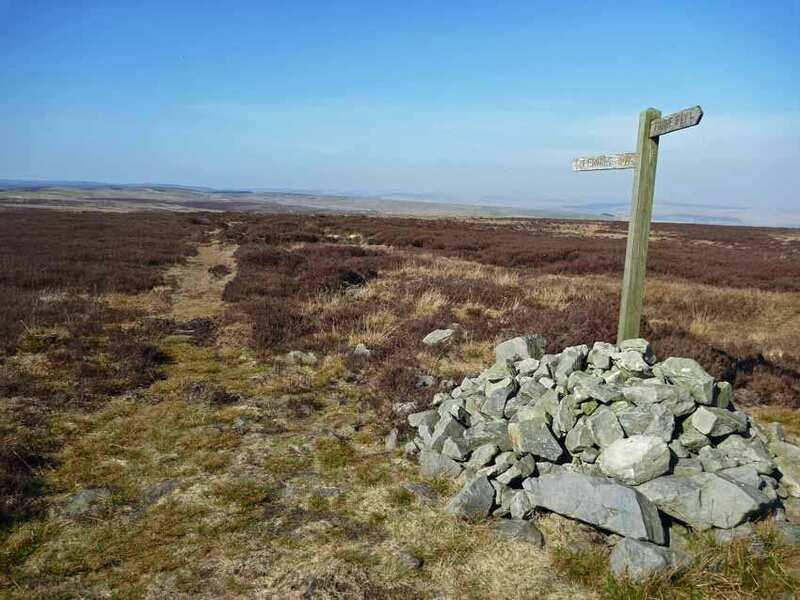 Tackle England's greatest walking challenge on one of our tailored itineraries, with maps, guidebooks, cosy accommodation and daily luggage transfers included. 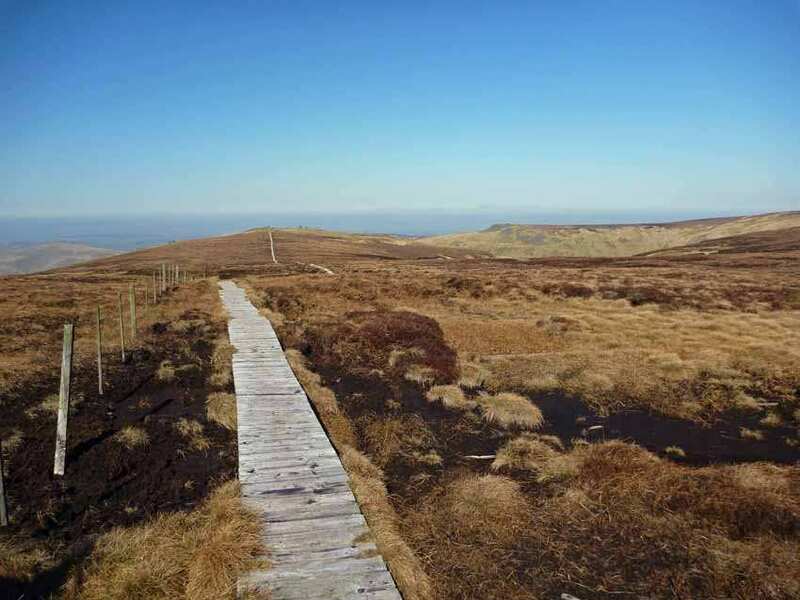 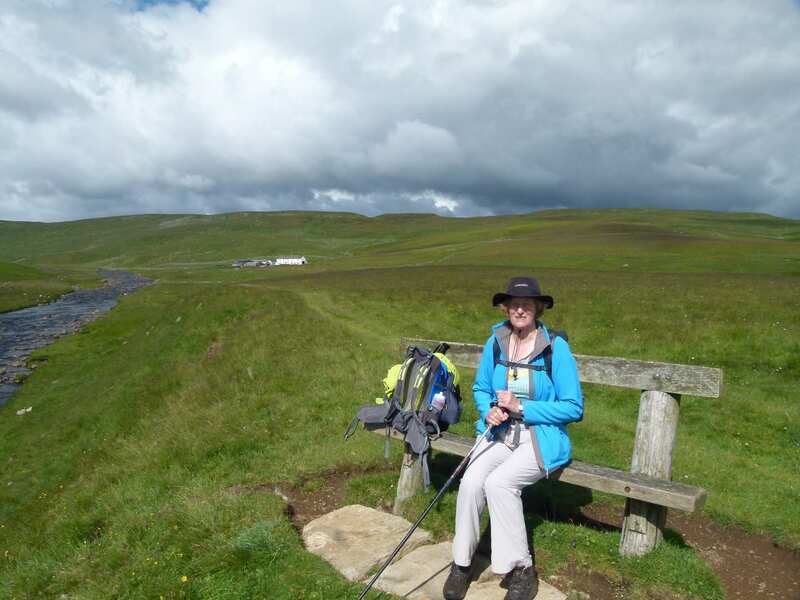 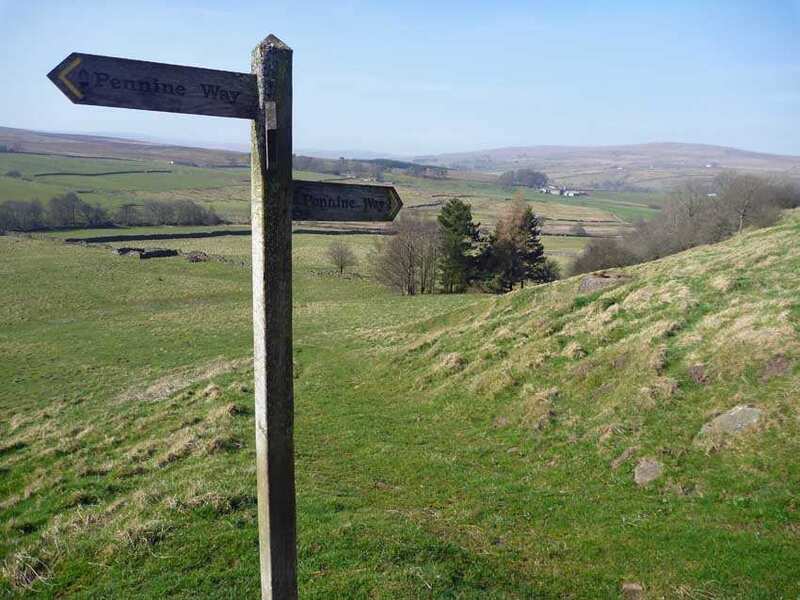 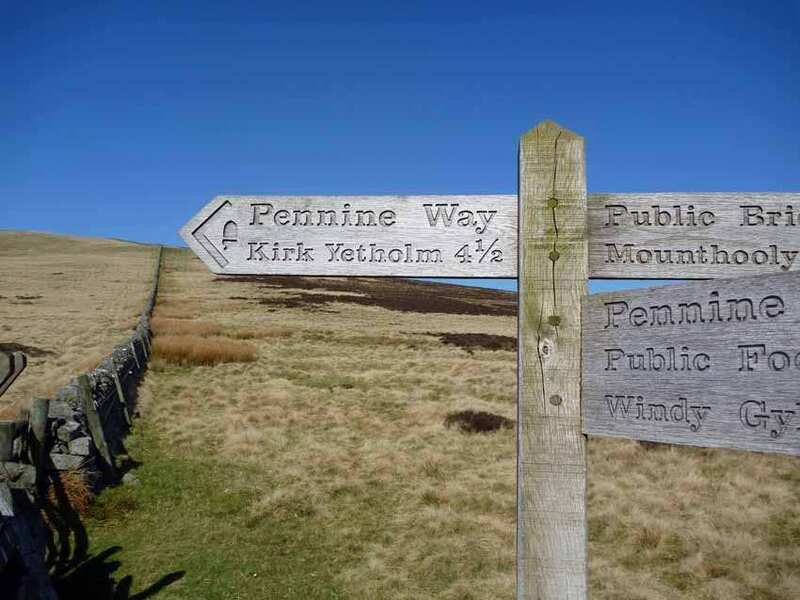 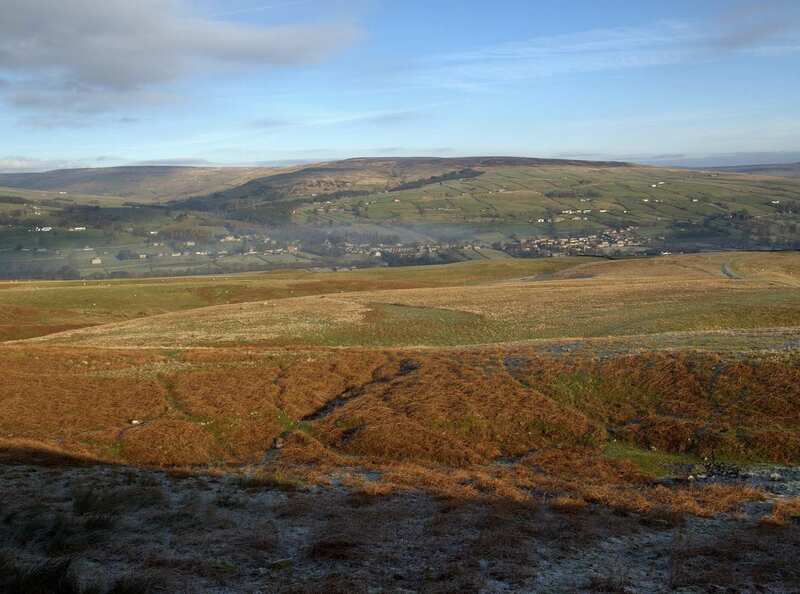 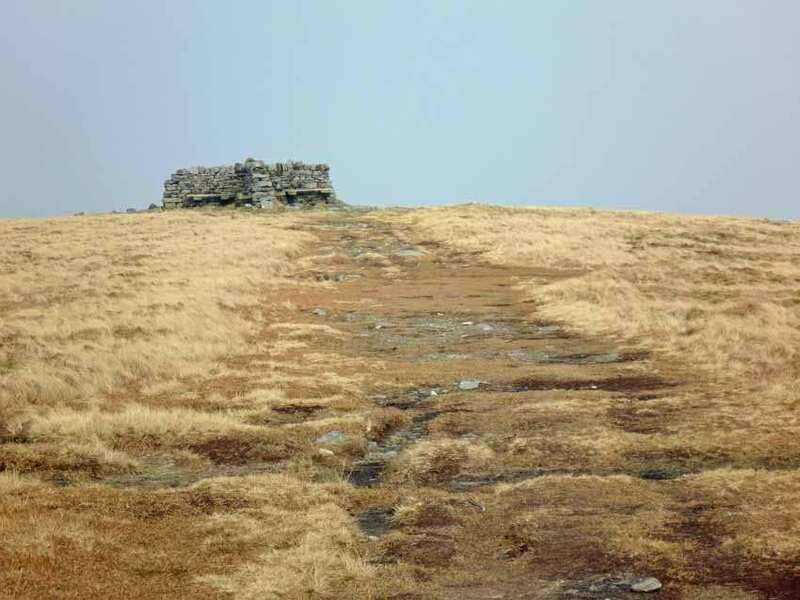 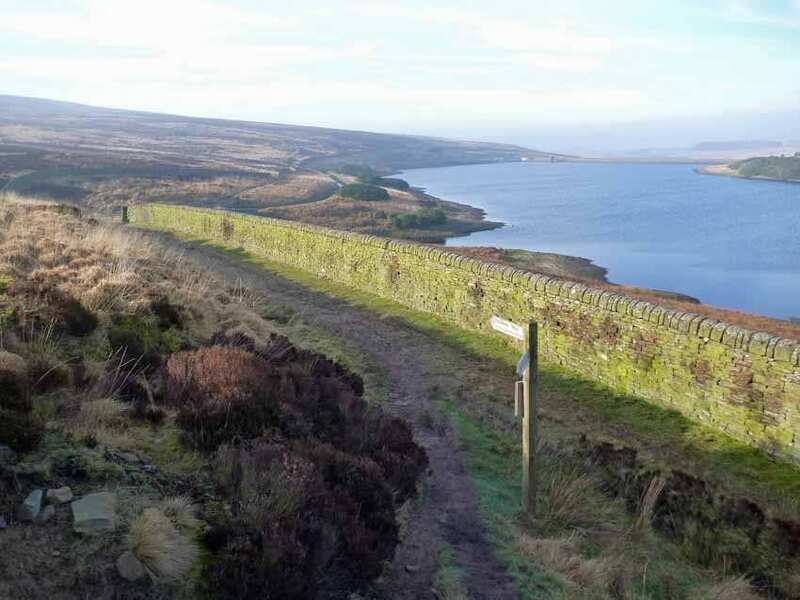 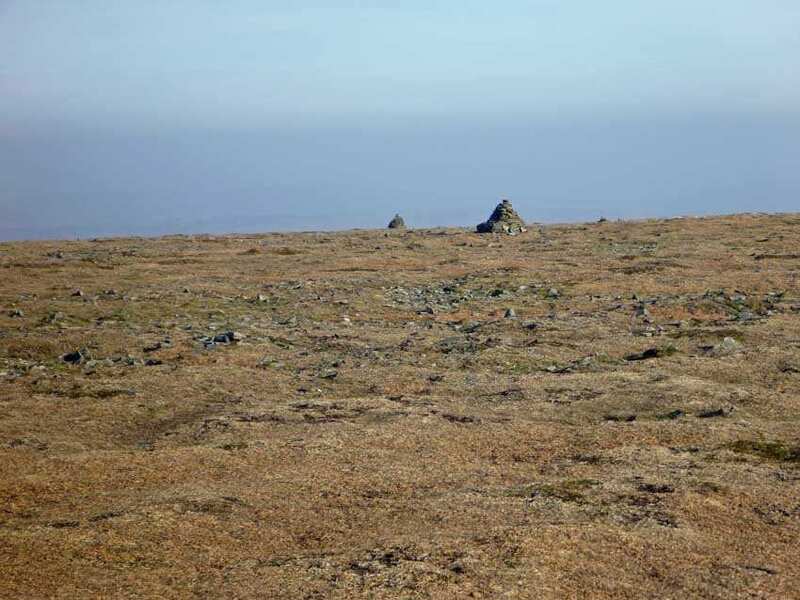 The Pennine Way follows the spine of England on a trek of a lifetime through moorland and over rolling hills. 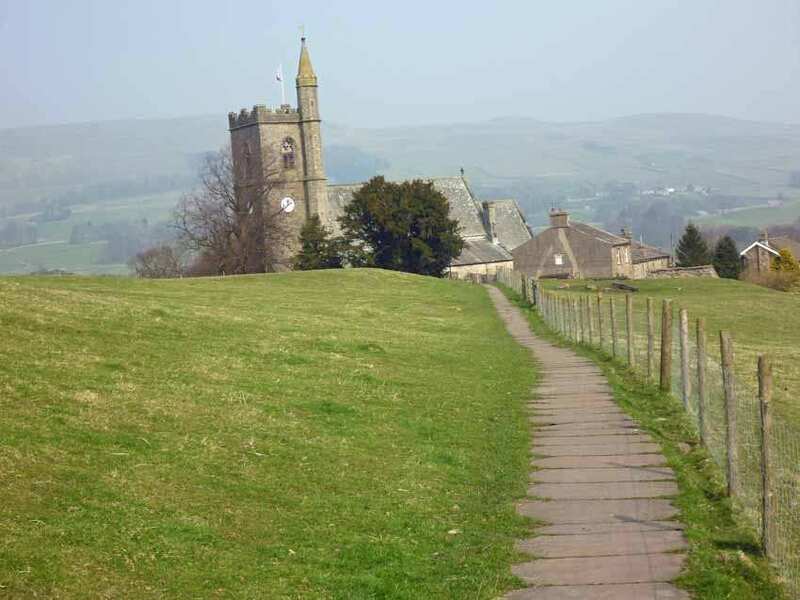 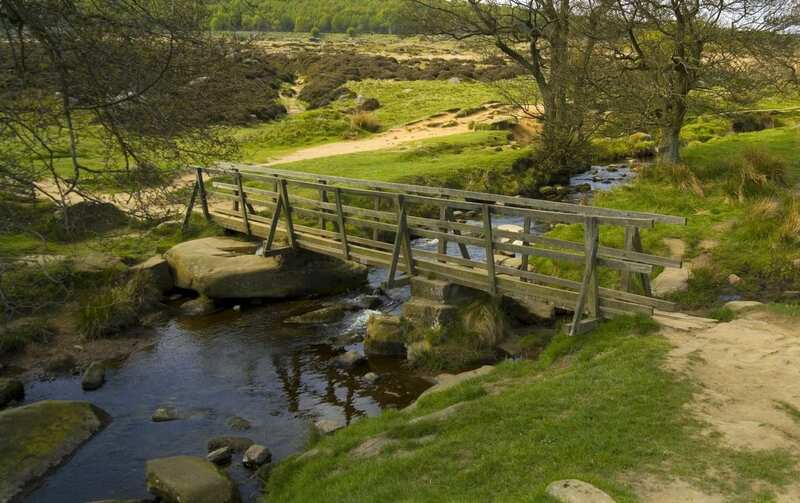 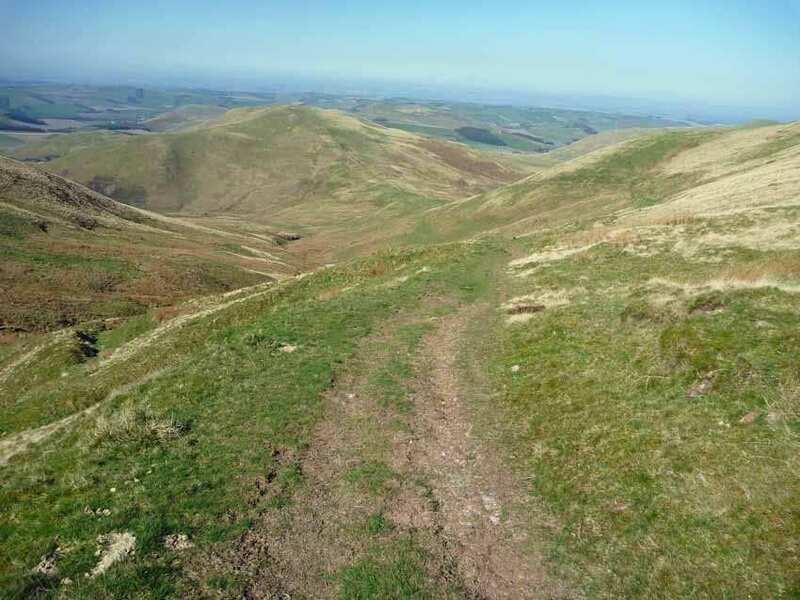 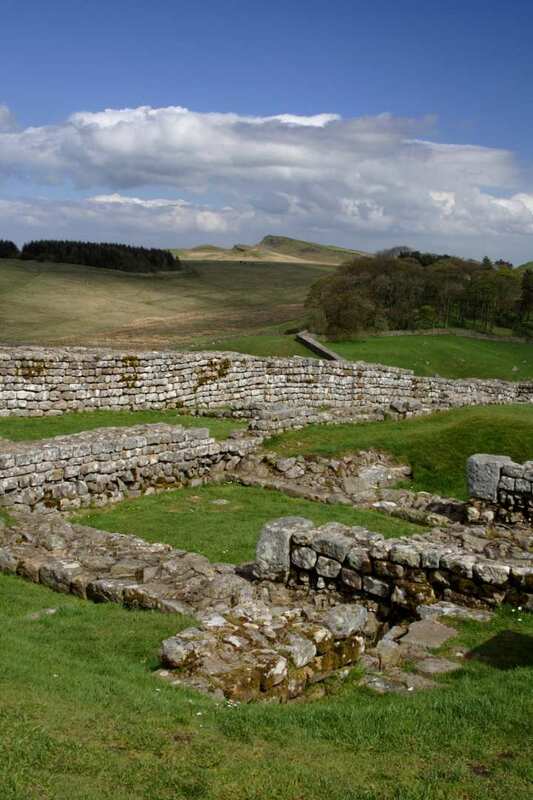 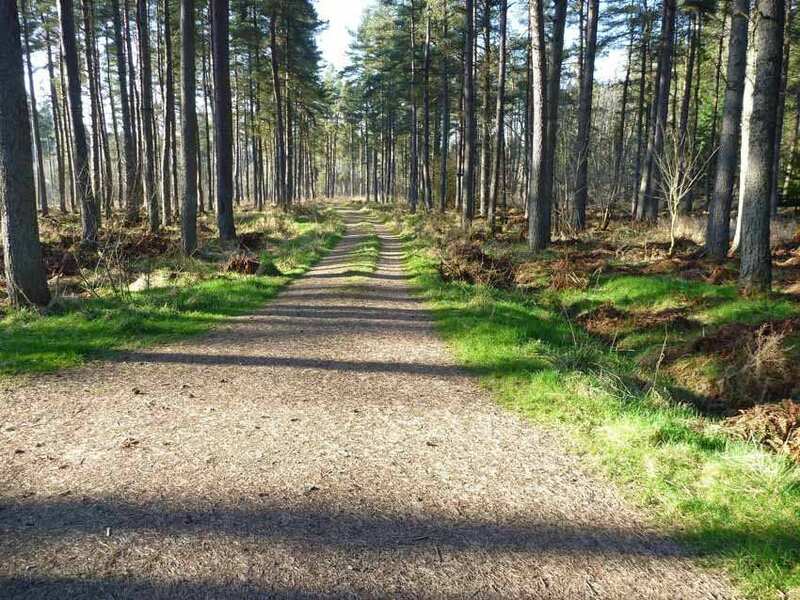 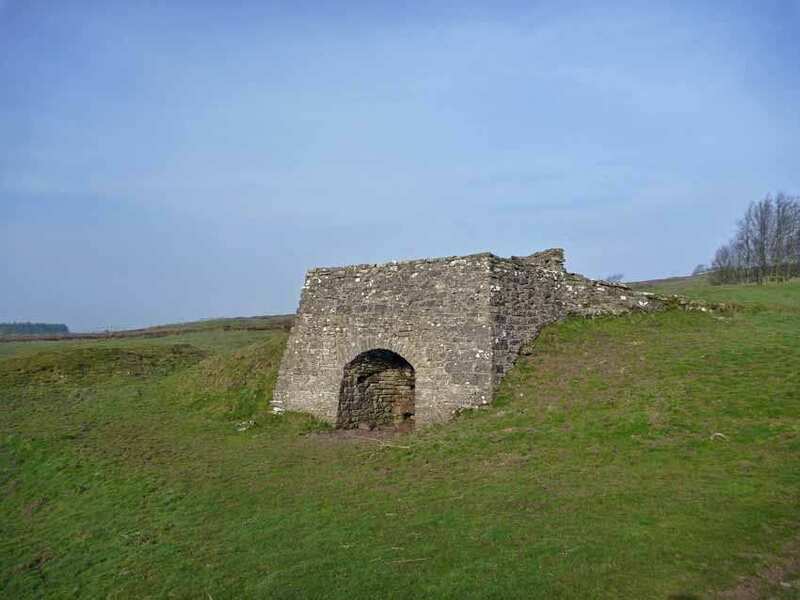 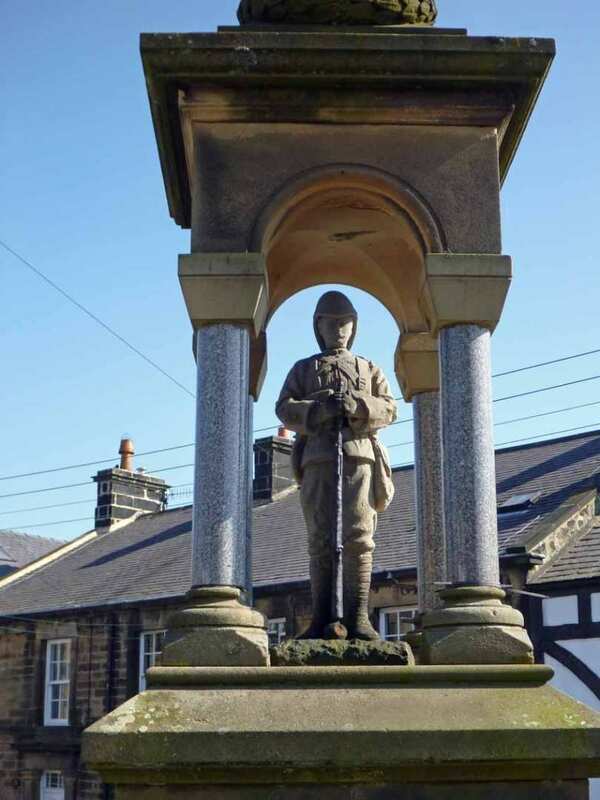 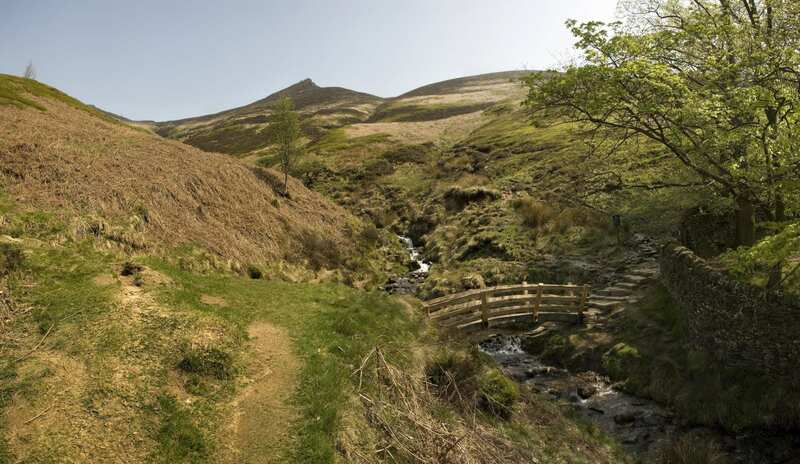 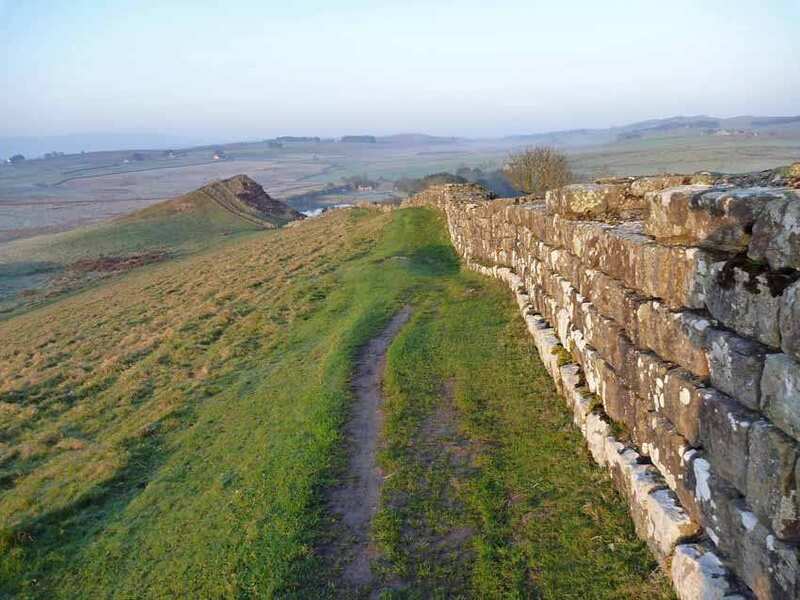 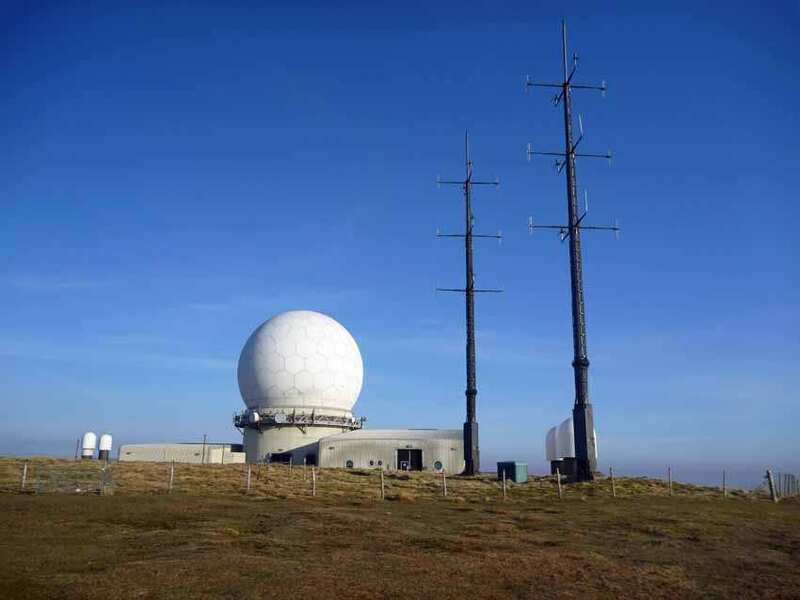 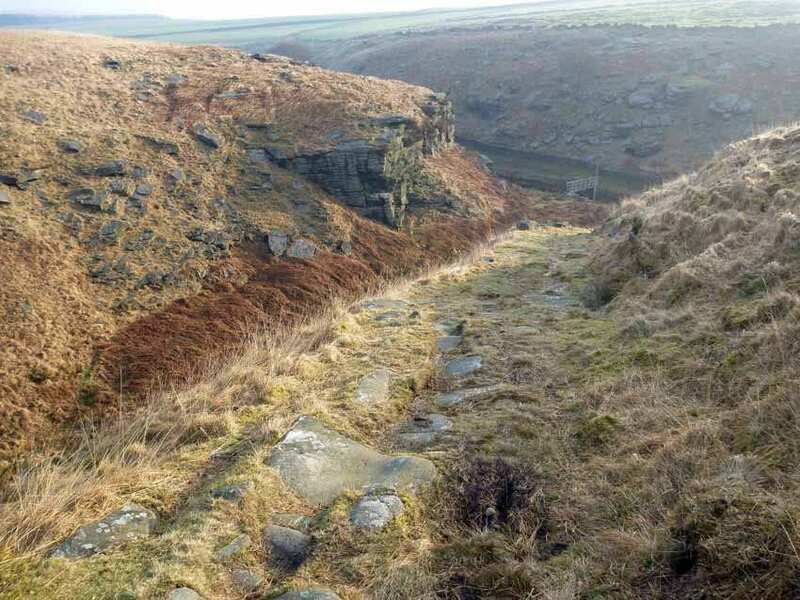 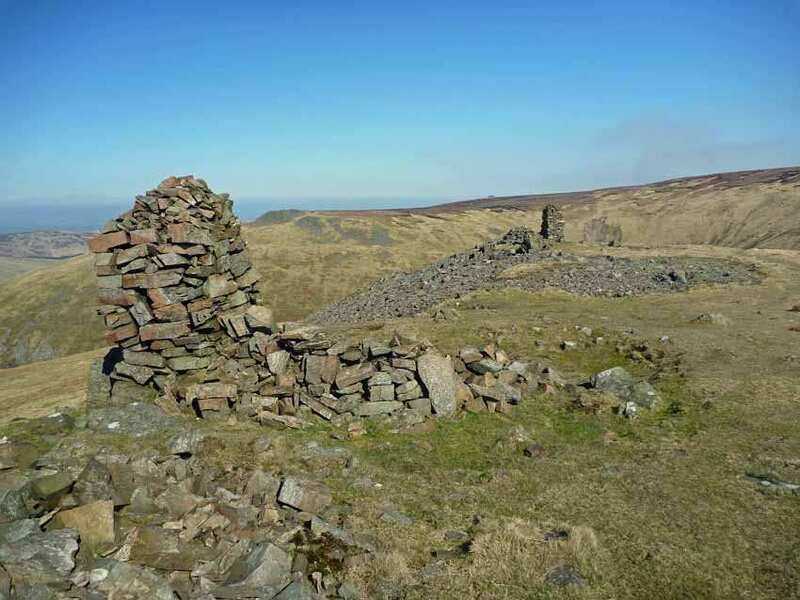 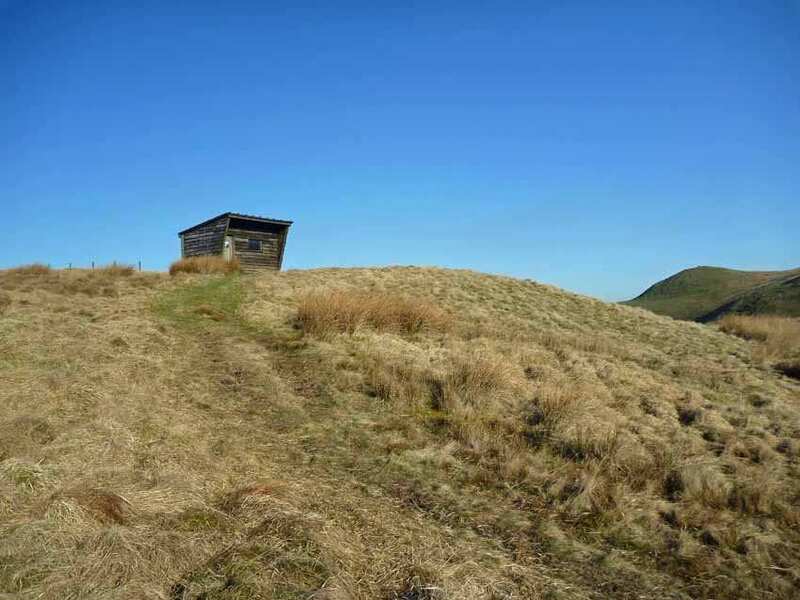 An iconic walking trail through the Peak District, Pennines, Yorkshire and Northumberland. 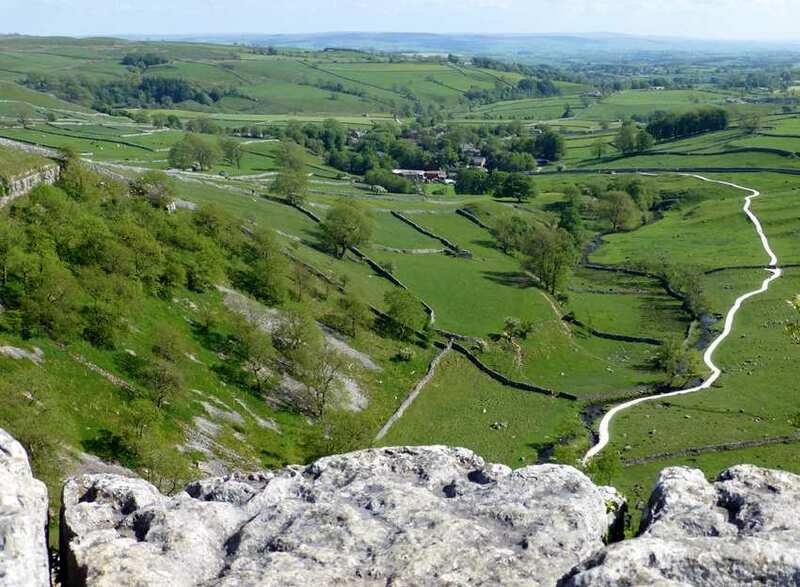 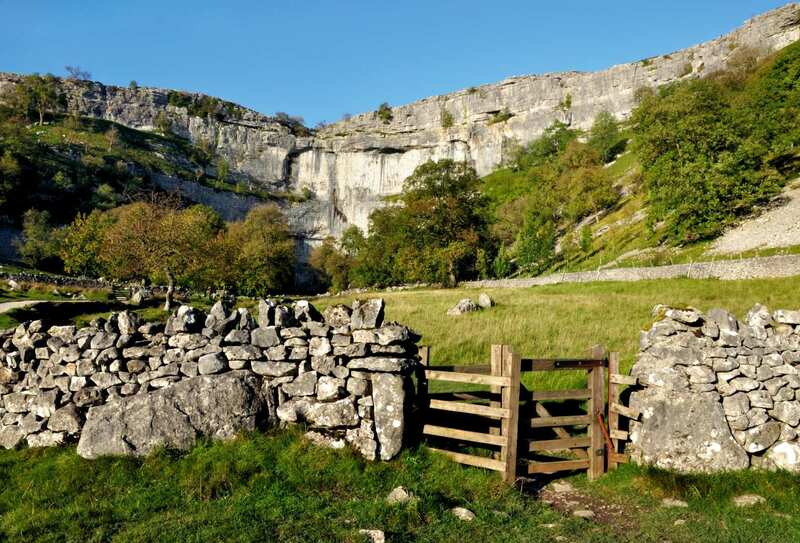 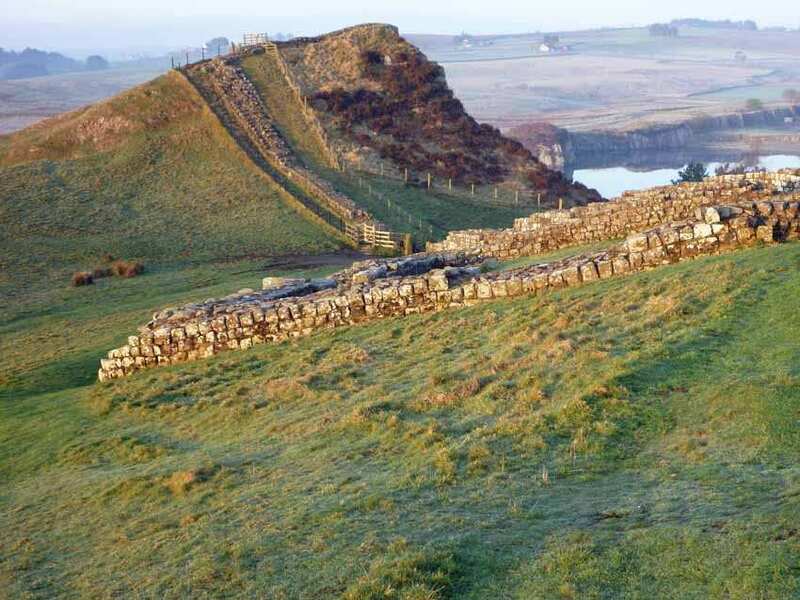 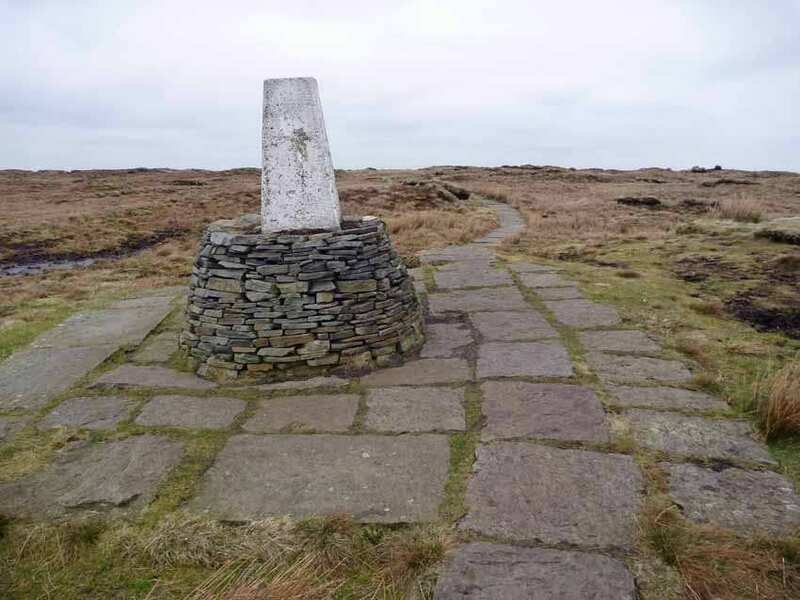 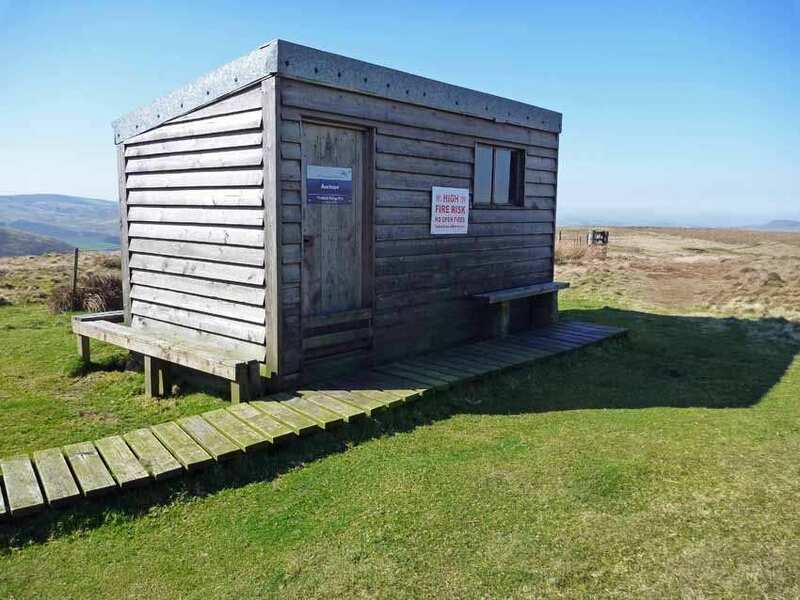 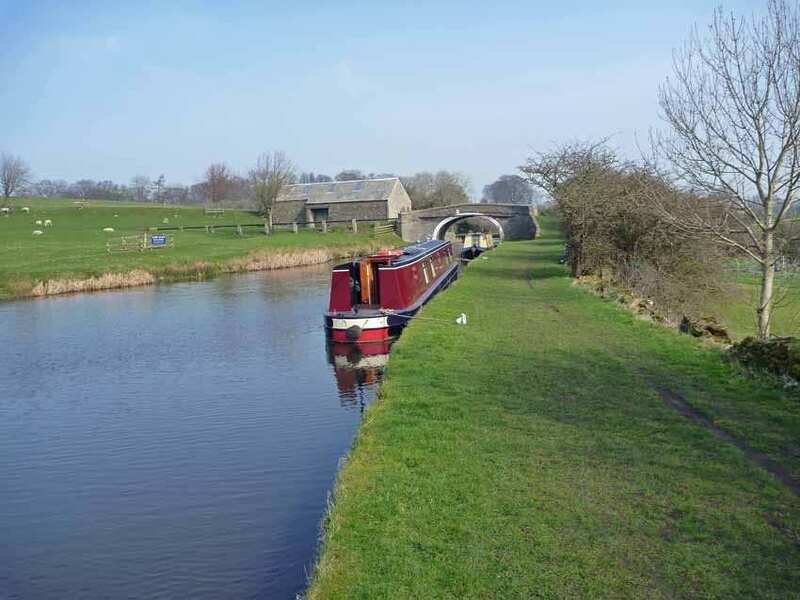 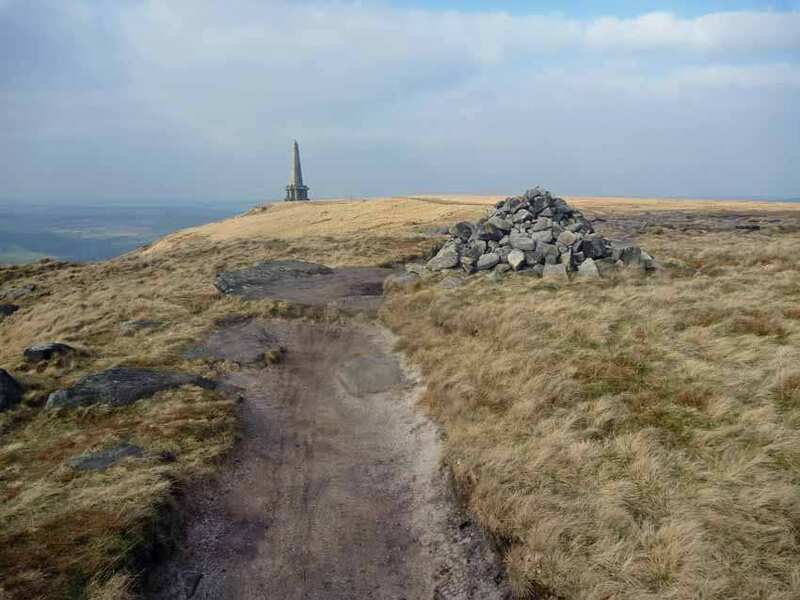 Britain’s first and best-known National Trail marches along the backbone of England, over gritstone moors, limestone pavement, peaty bogs and glaciated chasms. 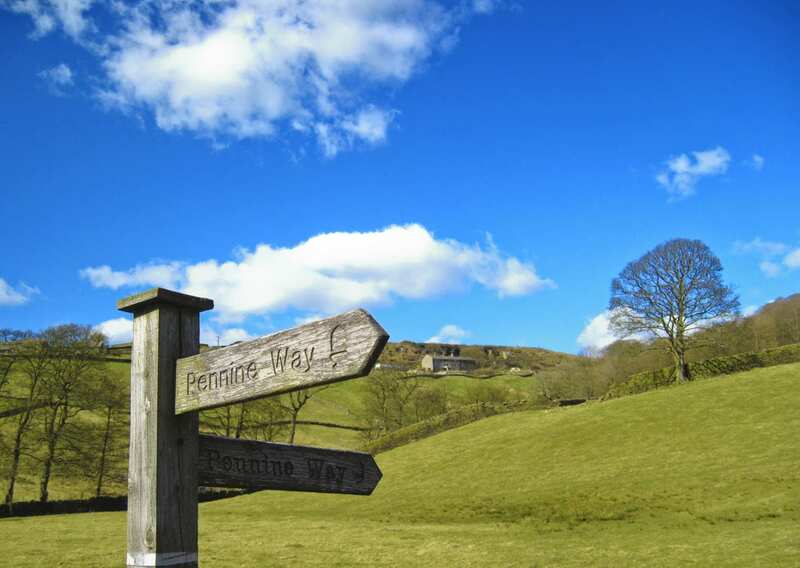 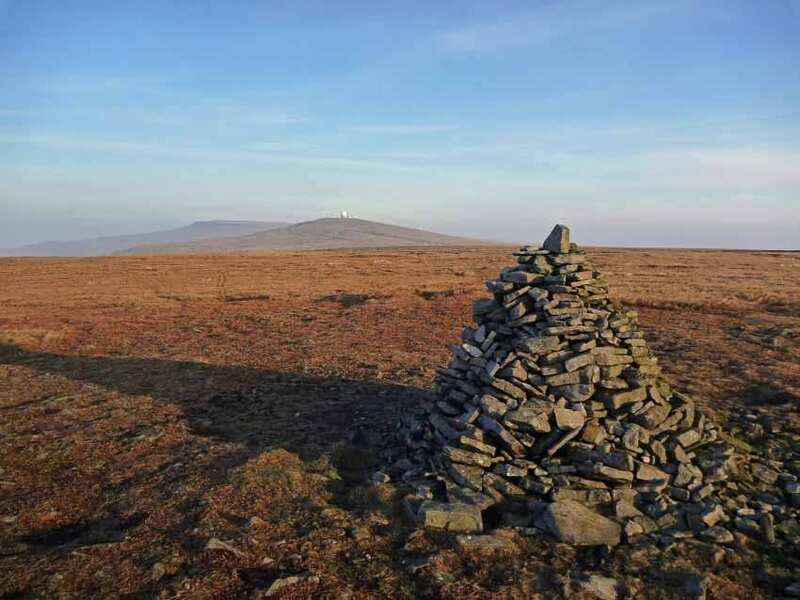 These wild landscapes mark the Pennine Way as one of the country’s most demanding long distance walks – and one of the most satisfying to complete. 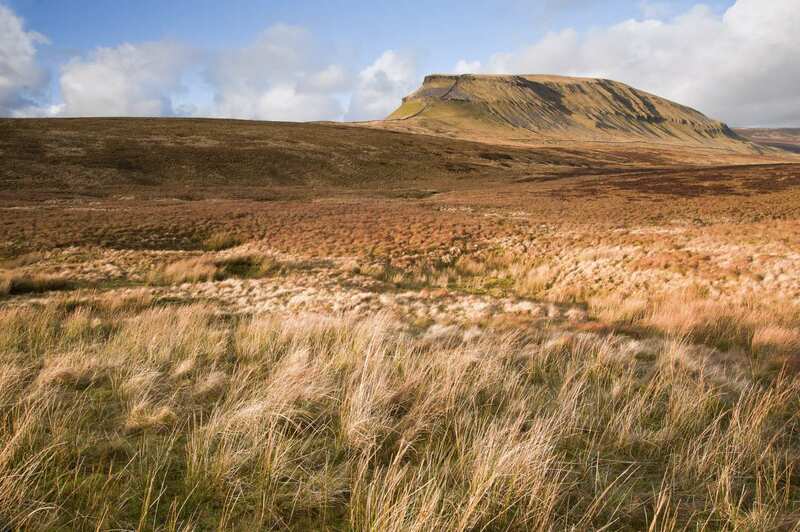 This rising, falling route has its gentle moments, too. 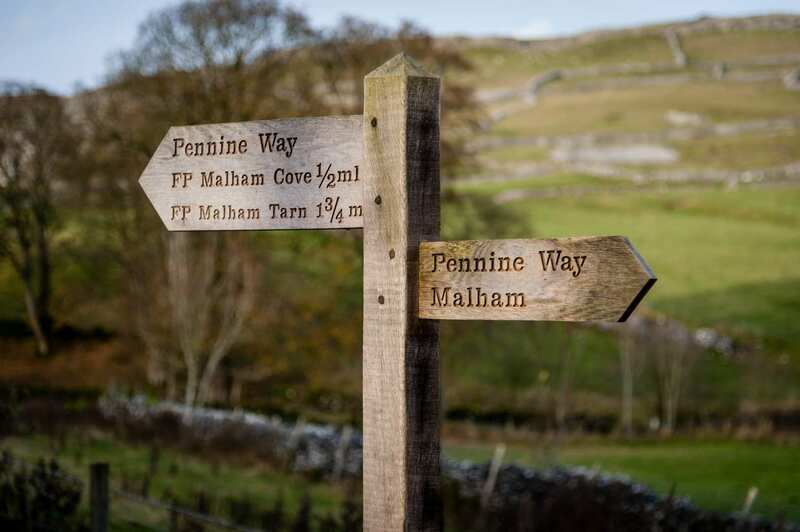 Through Swaledale, it tours farmland, crisscrossed by drystone walls; beside the River Tees, it sweeps through wildflower meadows; and from even the highest summits it finds its way into welcoming villages.